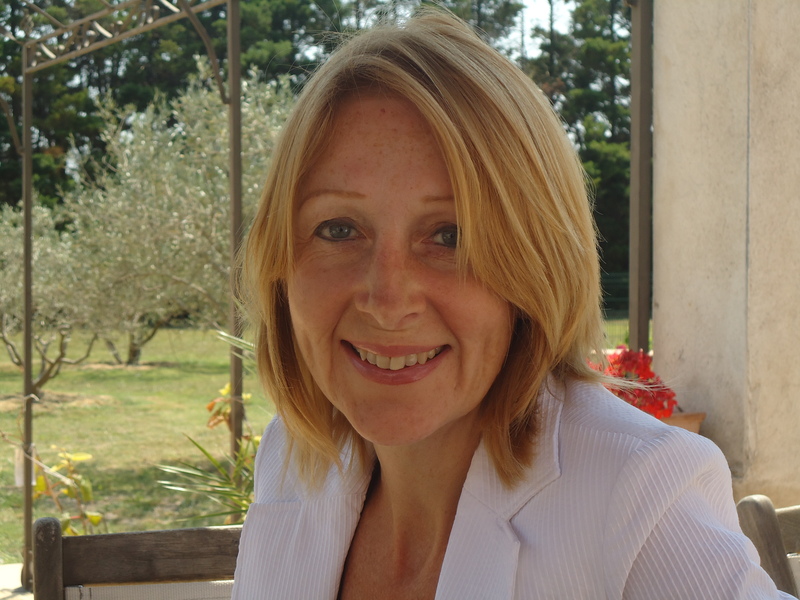 Following on from our interviews with the directors in the last edition of The Address, this time we meet the manager of one of the biggest areas within Homehunts – PROVENCE. 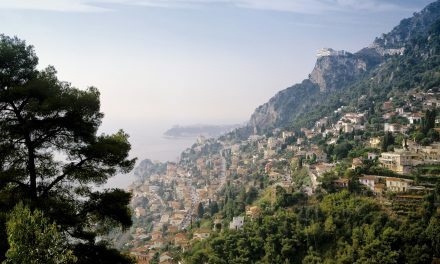 Covering an area of 5 departments and stretching from the Provence Coast, to Aix-en-Provence, Les Apillles, The Luberon, Haute Provence, Vaucluse and up to Uzes, Nicola Christinger talks about her picture postcard region. Nicola Christinger was born in the UK and spent her children living in many parts of London and the south east of England, then moved to Paris, Spain, Bahrain and Switzerland. Nicola spent over 10 years working for the BBC in News and Current Affairs and later ran training courses to teach people how to handle the media. 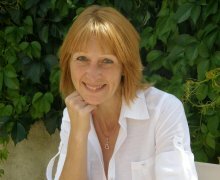 She then moved to Zurich in 2000 where she set up her own English Pre-school which she ran for seven years before settling in the south of France in 2008. What brought you to the region of Provence and in particular Nimes where you are based? Before moving to Nimes I had been living in the beautiful city of Zurich for 10 years and ran my own business and was editor of a lifestyle magazine about the south of France. In 2008 my eldest daughter was due to finish primary school and start secondary school/college and so for me it was the perfect time in her education to make the change and move to the south of France, something which I had wanted to do for many years. I had been coming to Nimes and the nearby town of Uzes on holidays for over 5 years and it felt the right place to settle down in. How did you come to be working at Homehunts? One of the advertisers in the magazine I edited was Homehunts, I liked very much their concept and so got in touch to see if there were any openings within the company. Lucky enough for me they happened to be looking for a customer relations manager, dealing with all enquiries and being their first point of contact. It was a job that I absolutely relished and found it to be an exciting challenge and so I sold my property in Zurich, bought a house in Nimes and started my new life. How did your family feel about you moving to France? Well my parents and brother have got used to me living abroad as I haven’t lived in England since I left London in 2000 – I think they quite like the fact that they have got nice places to come to on holiday! I do get to go back occasionally to London to see family and friends, but when you live in France, especially in the south, you suddenly find yourselves becoming a very popular holiday destination. How have you and your family coped with the different culture and adjusting to life in France? I have to be totally honest that at the time I was moving from Zurich to Nimes, my eldest daughter was 11 and although she spoke fluent English and German, she didn’t know a word of French and I had a couple of weeks where I panicked and hesitated on how she would cope with the complete change of language and college life. I decided on a school in the centre of Nimes, it is an “ecole privée” and has children in “maternelle” from three years old through “lycée” where they do the baccalaureat at about seventeen years old. The private schools are a fraction of the cost of private Swiss, International or British schools, and one of the main benefits is that they are more supportive of non-French speaking children and they don’t go on strike (or rarely!). Looking back it has been an amazing journey, thrown completely in at the deep end my daughter embraced the challenge and now three years on speaks French fluently and without a trace of any accent. She teaches me a new phrase practically every day and runs up my telephone bill chatting to all her friends. For me the adjustment wasn’t a difficult one, like many people who want to move to France, I love the country and have been helped by my French neighbours which were all part of the settling in experience. Did you learn to speak French before you moved to France? Funnily enough, I moved to Paris as a child with my parents and brother as my father was offered a job there for three years – I was exactly the same age as my daughter was when I moved here. I was just starting my GCSE’s so I went to The British School of Paris in Croissy sur Seine which was the best school I ever attended, more for the great social life than for my academic results!. I returned back to England having a good knowledge of French which kind of stayed with me. 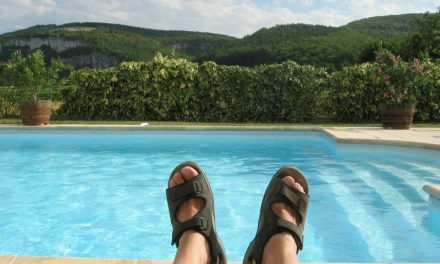 When I moved to France full time there was nothing like total immersion to improve a language – when you live in another country I believe the only way to integrate is to understand the language as much as possible and the locals do really appreciate any effort you can make in trying to speak to them in their native tongue. For my job it was critical as our clients, even if they speak a limited amount of French they take comfort that there is someone working for them and able to assist in the translations. When I first started with Homehunts I was their Client Relations Manager, looking personally after every single client in their first introduction to Homehunts and then passing them over to the manager or consultant in the area in which they were looking to buy. Three years ago Provence was the area which was being developed and I was asked by the directors to take over the clients who were looking to buy in the area initially around Uzes and St Remy de Provence and this quickly expanded to the entire area of Provence. Having bought twice a property in France I was aware of the process and found it an incredibly rewarding to assist people to find the property they want to buy. 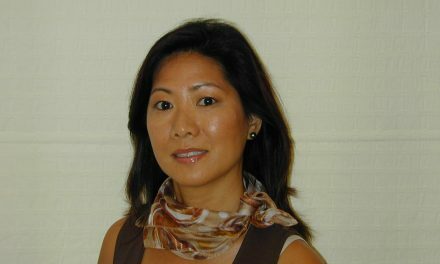 I admit to being a workaholic and dedicate much time to all of my clients before, during and after their property visits – it is such an important decision for them I believe that their experience is made easier when they have someone guiding them through the buying process and being able to present to them an excellent selection of properties. I have a team of 4 consultants working with me in Provence and I oversee the entire region. 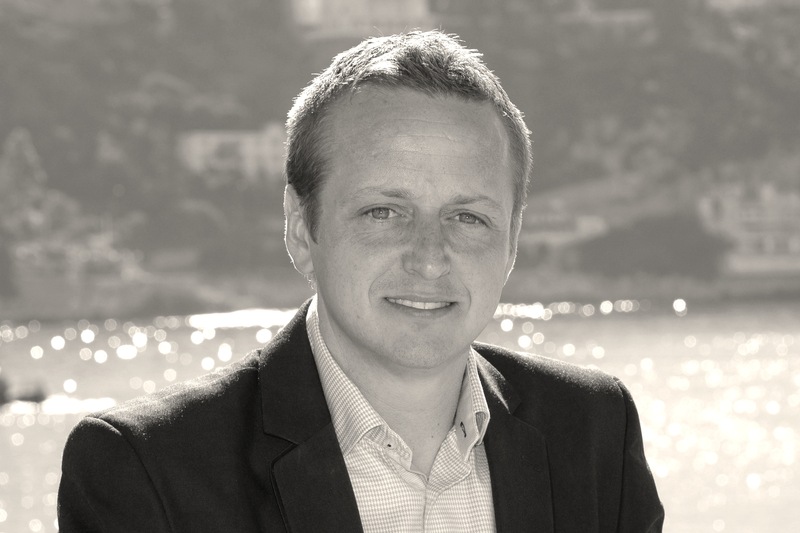 I am extremely proud of the success that the Provence region has had for our clients – it is a privilege to head up the area. 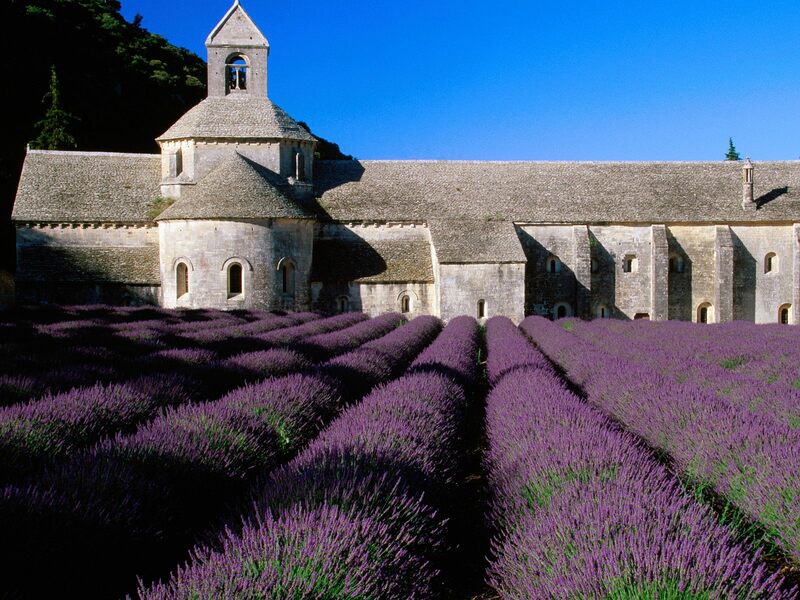 Do you have a favourite part of Provence and why? Oh, that is quite difficult, there are so many! I have to admit that the area along the Provence Coastline between Bormes les Mimosas and Cavaliere, the private beaches of Cap Negre, St Clair and La Fossette are absolutely stunning and beautifully clean and very pretty. Every time I visit there with clients I immediately breathe in the exquisite seaviews and yet the area still feels very green and protected. Uzes, which is near the Pont du Gard is an elegant and charming market town with very attractive honey coloured stone buildings and there is something going on almost every month throughout the entire year plus some fabulous restaurants. Aix en Provence has an effortless chic atmosphere and I love is Ansouis in the south Luberon and St Remy de Provence in the Alpilles. What are the advantages of living in France? I think for me it is the lifestyle, without wanting to sound like a complete cliché the weather does wonders for your wellbeing. I adore the core of the French way of life, their complete love of cherishing the finer things such as food, culture, the markets, cafes and so on. I think for me a real advantage also is doing a job which I love and which gives me the opportunity to meet so many people of all professions and areas of the world, but with all one thing in common – wanting a part of the Provence dream. I would have said my family but they are so often over here that I don’t have time to miss them – sorry to say but the thing I miss most from the UK is proper Fish and Chips! Any hints and tips for anyone planning to do the same and move to France? If you are looking to move to France full time or for a second home, then one of the most important things is the location. The right location will depend on whether you have to be in a particular area because of work or schools or looking to find a place which offers everything you want for your second home. 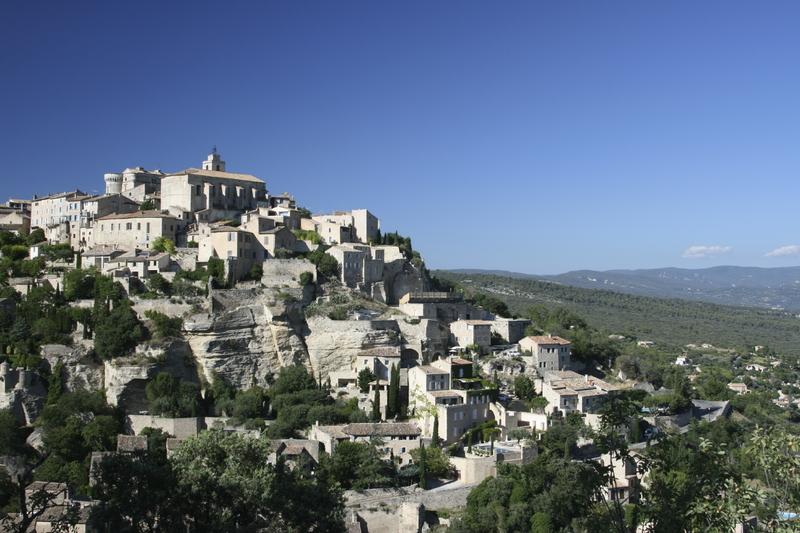 Research the areas thoroughly and take as much advice as possible from people who know and live there already – many of my clients who have bought property in Provence take advantage from all my experience and it makes their transition a lot easier to settle in by knowing where to go and who to get it from. Things like tradesmen, telephone, TV, health insurance etc the menial things which go alongside property purchase but which are essential to moving and settling in.